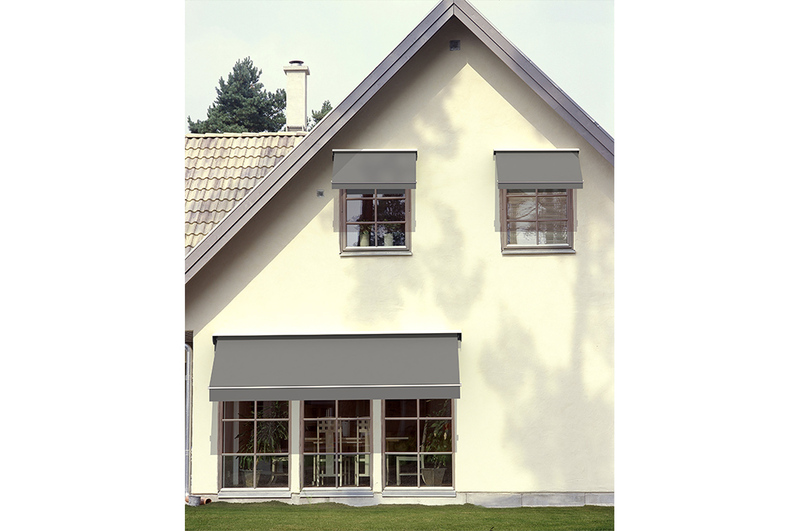 System 2000 Pivot Arm Awnings are ideal for shading a huge variety of windows. 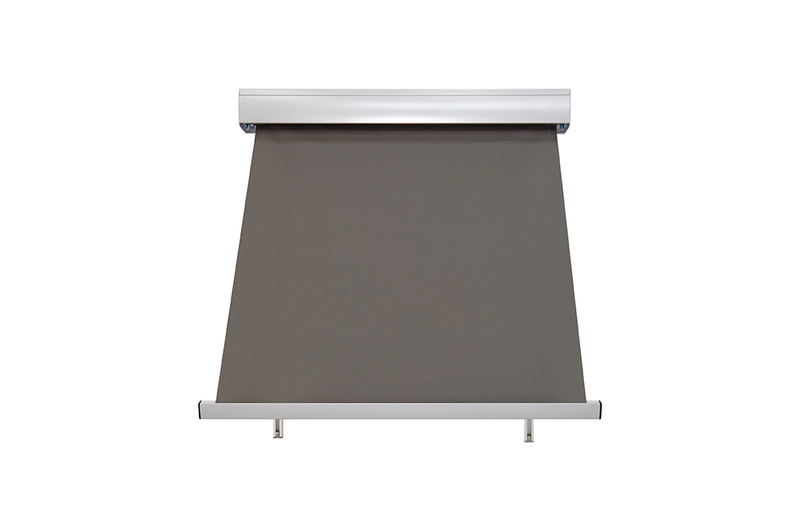 Pivot Arm Awnings will shade the window yet allow the air to flow around it, making them ideal for those hard to reach windows. 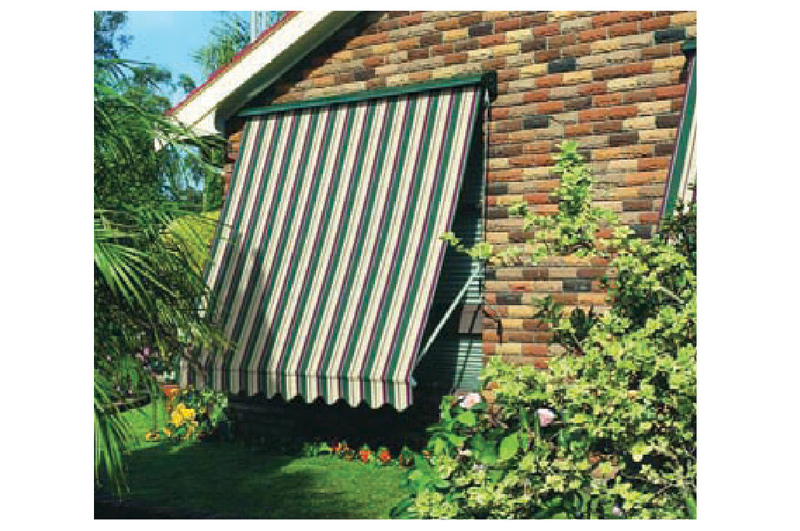 They can be operated internally or externally via cord lock, winch or motor. 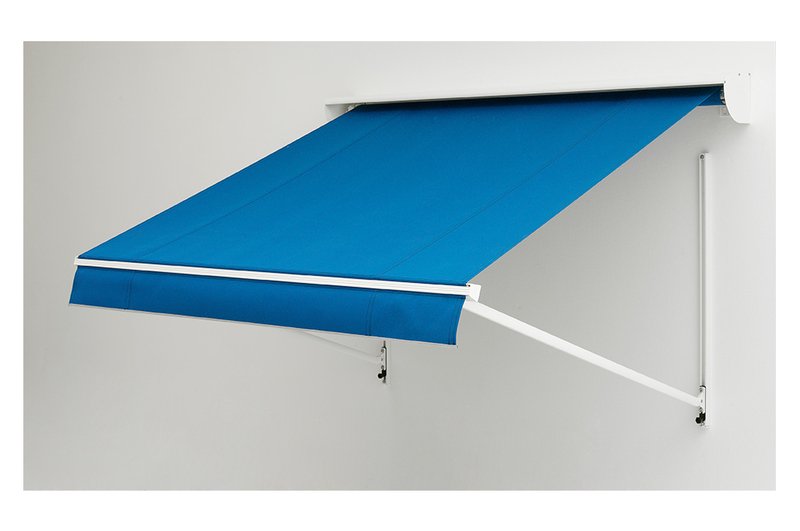 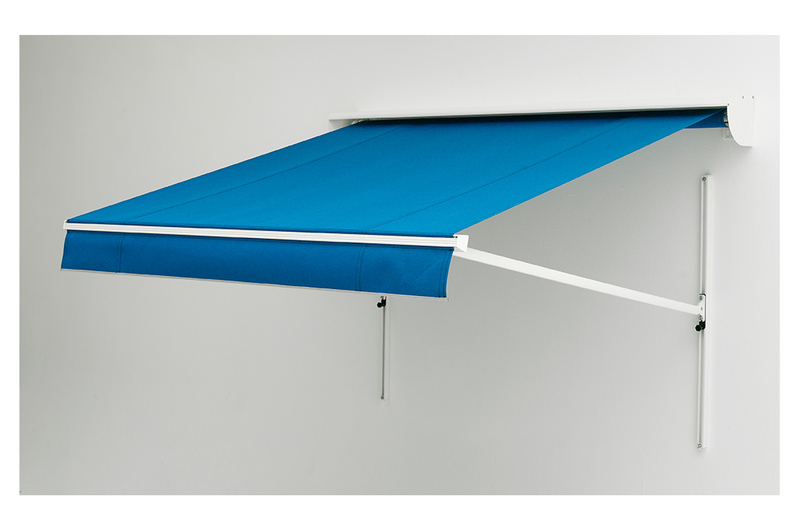 Among our most popular pivot arm awnings are the Robusta Pivot Arm Awnings. 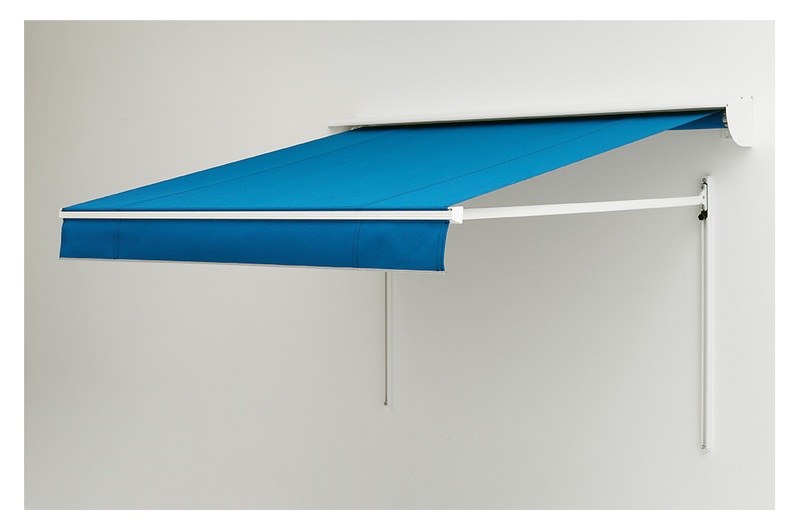 These are designed for high wind areas or larger windows and can be operated using a motor or a crank, both internally and externally.